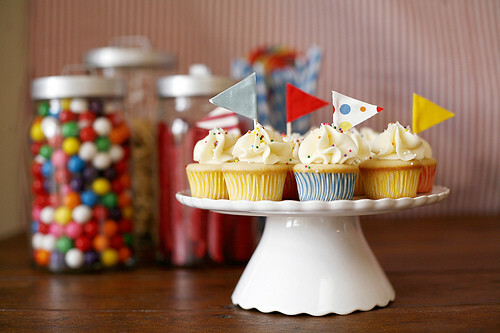 circus party | Hip Hip Hooray! 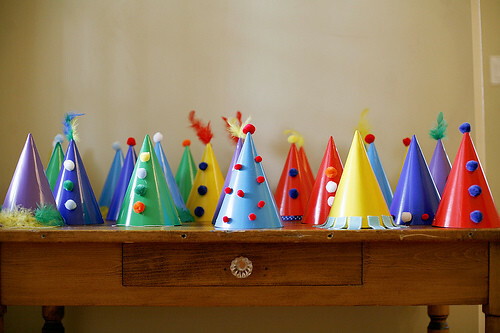 Circus has definitely been one of the most popular party themes over the last couple of years and we can see why. 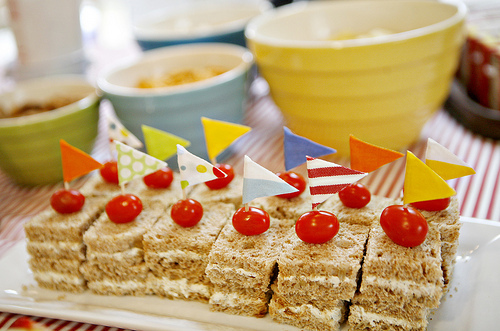 With bold colors, stripes and fun foods, how can you go wrong? 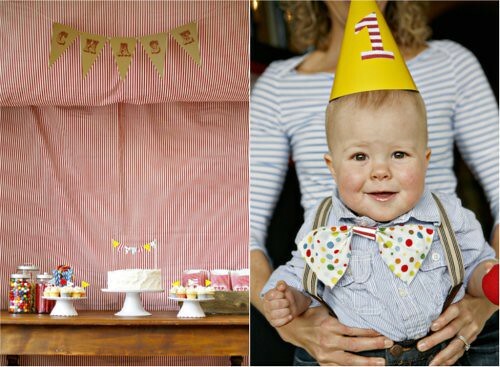 Sarah threw this sweet big top birthday for her little one year old son, Chase, and did a fantastic job playing up the fun circus elements and eliminating any of the creepy. We love the table of homemade hats! All the food is so cute and scrumptious looking! See more of the cute details on Sarah’s blog. 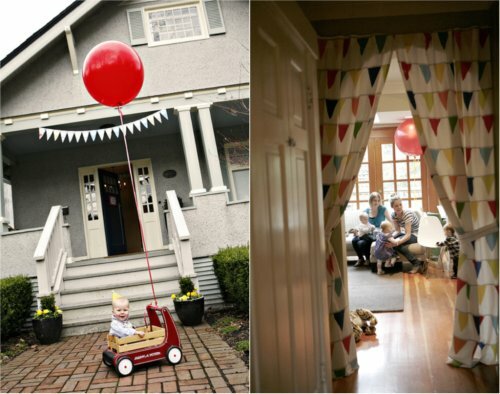 Adorable, love a well crafted circus theme! ah, i love circus parties!! 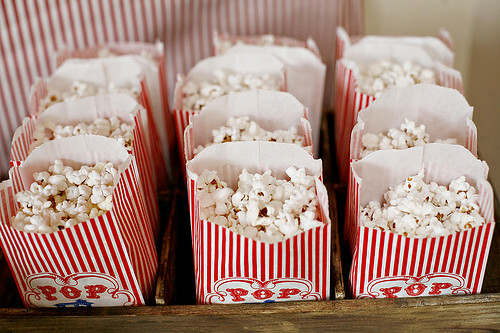 def on my list of themes to do in the future! i love that playful oversized bow tie!